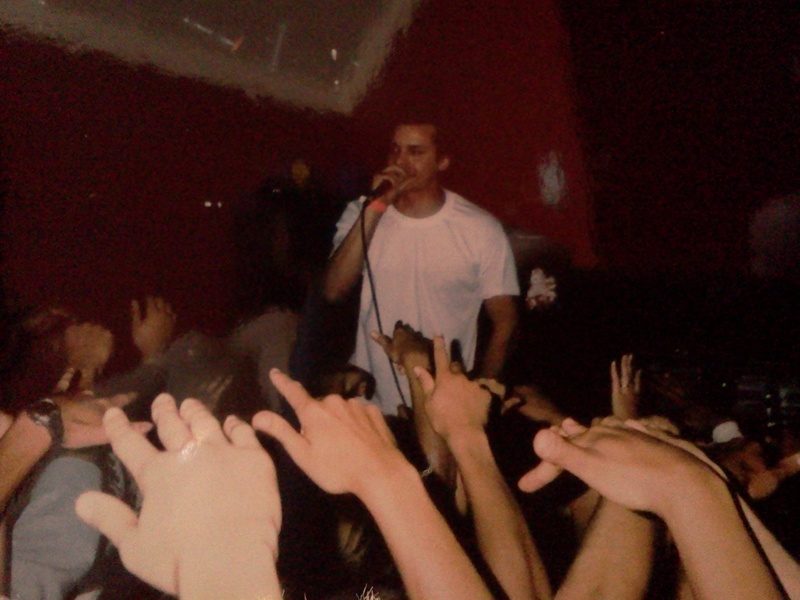 Pic from an Atmosphere show I went to at The Scene in San Diego in 2002. This isn’t exactly the best video in the world but the song is super legit, and super rare. This song is off the Bootleg CD Sad Clown Bad Dub II which was only sold at shows in the Mid-West (at least that is the word on the street). I have been to a few of his shows; and they were amazing both times. Slug is a true performer on stage and on the mic in general.